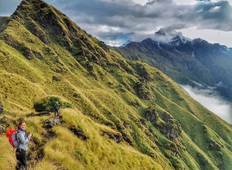 Find the right tour for you through Mardi Himal. We've got 22 tours going to Mardi Himal, starting from just 6 days in length, and the longest tour is 13 days. The most popular month to go is April, which has the most number of tour departures. "It was a fantastic trek. 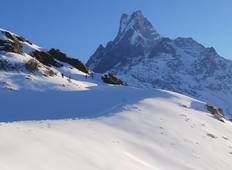 In spite of our short vacation, we enjoyed Mardi Himal Trek..."